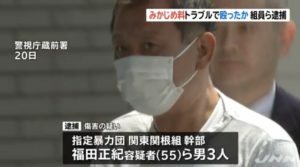 TOKYO (TR) – Tokyo Metropolitan Police have arrested a 28-year-old man over the alleged molestation of a high school girl in Edogawa Ward last month, reports TBS News (Mar. 26). 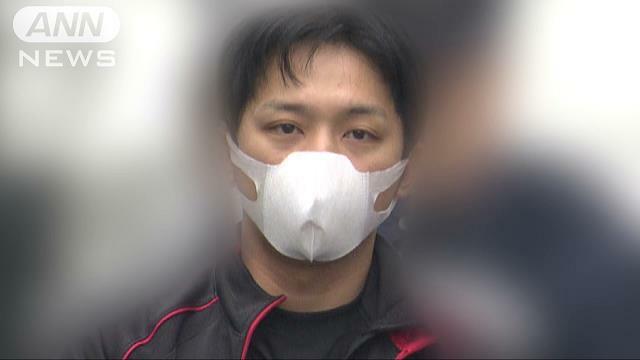 On February 19, Eiji Takada, a company employee, came up from behind the girl, 17, and covered her mouth as she commuted home on a road in the Nishikasai area. 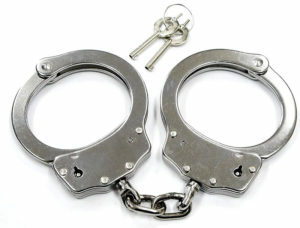 He then allegedly fondled her lower body, an act that caused her to tumble to the ground. The girl suffered a minor injury to her knee, according to police. 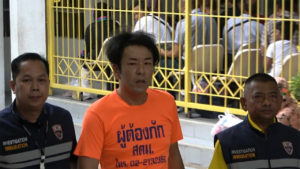 “There is no question that I fondled her buttocks, but I did not cause her to fall to the ground,” the suspect was quoted in partially denying the allegations. 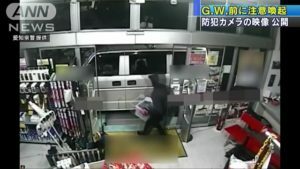 Takada surfaced as a person of interest after an examination of security camera footage showed him following the girl from near Nishi-Kasai Station.